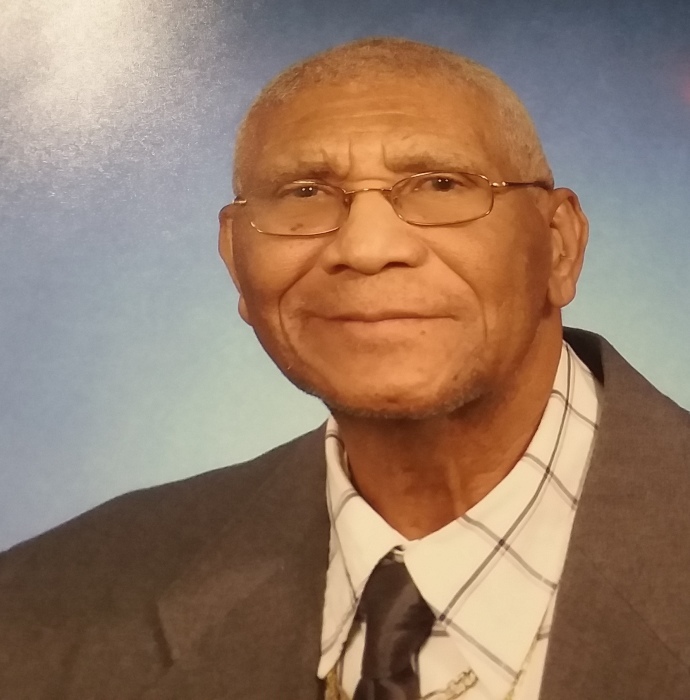 Deacon James Little, a life long citizen of Houston County expired his life on Wednesday, January 16, 2019. He was a patient in the Carl Vinson Veteran Medical Center, Dublin, Georgia. He was born to the parents of Brown and Mariah Robinson Little in Houston County. He attended Kings Chapel Elementary School and the public schools in Houston County. He was a member and deacon of Oak Level Baptist Church where he served and sang in the Male Chorus until his health failed. He was formerly employed at Robins Air Logistics Center retiring after thirty years of service. Deacon Little served in the Korean War and received an honorable discharge in 1958. During his successful span of life, he received numerous awards and accolades for his performance and gifted abilities. Among these included the Distinguished Service Certificate, USAF Civil Engineering Training Certificate, and several USAF Performance Certificates. Left to cherish his memories are his wife of over fifteen years, Geraldine Little; children Barbara Studstill, Dennis (Melonie) Little, Glenda (Dr. Thomas) Carswell, one child, Cedric Little preceded him in death, a daughter-in-law Marcella Little, one Goddaughter, Nettie (Marcus) Davis, sisters and brothers-in-laws; Lucille Little, John and Cathy Dennis, Harold and Gwen Dennis, Carol Skinner, Patricia Dennis Jones, Lucy Dennis, Charlie Cochran, Willow Dean Cochran, Minister Lillie Mae Bythwood. Grandchildren, Chandra Hill, Ramona Studstill, Shaquiesce Little, Kendall Little, Victoria Little, Whitney Little, James Le'Andrew Carswell, Marcus Davis Jr., Anthony Davis, Sheretta Davis, Great grands, Briana Hill, Kaitlyn Jackson, and several other great,and great great grands, nieces, nephews, cousins, other relatives and friends.